Changing a light bulb. Reaching for that book. Or the coffee grinder on the top shelf in the kitchen. 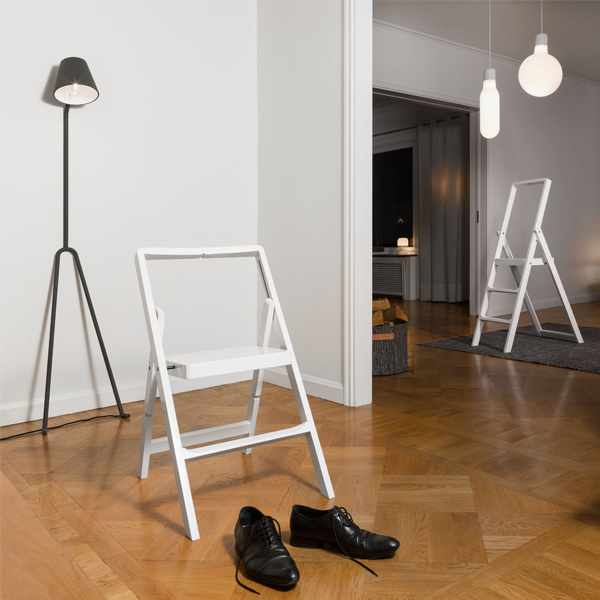 No home is complete without a stepladder. But usually they are just functional, dreary objects intruding on the home decor. Karl Malmvall’s Step is another matter. Functional yet decorative, a standalone interior object in high gloss color. Red, black, or white. After use, why not leave it on the wall as a graphic addition? “We have more and more stuff in our homes, electrical gadgets, kitchen appliances, etc. We use our apartments from the floor all the way up to the ceiling. 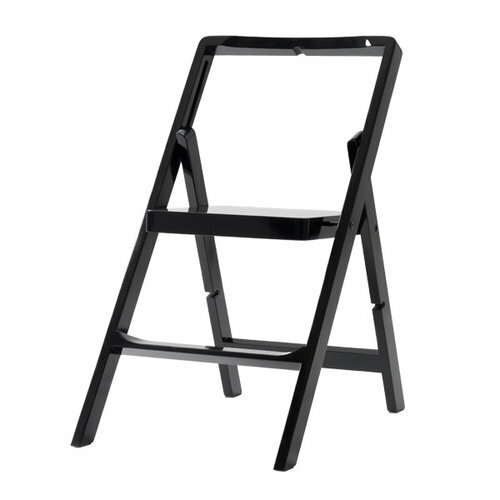 I want to leave the stepladder readily available on the wall, instead of hiding it away in a closet. 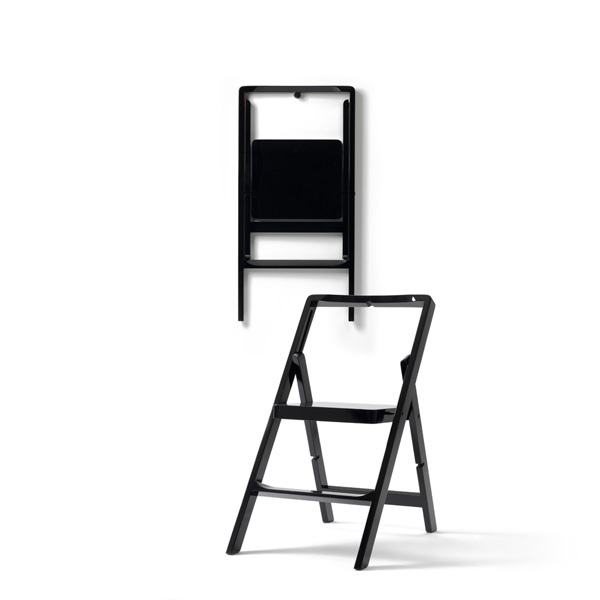 The step is only 45 mm thick, and always ready to be used!" 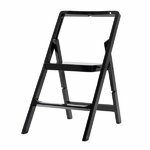 Foldable stepladder supplied with a peg for wall-mounting.